You purchased your holiday home as a way to get more enjoyment out of life. It’s a place to visit on weekends; a place for you and your family to get away from it all; a place to shed the stress, the monotony of the daily grind, and hustle of everyday life. But you also had other intentions when you purchased your holiday home;you intended to rent it out for an additional source of revenue. As time has passed, you’ve probably come to realize that you need something to help you manage the business side of your holiday home. In your search for a solution, you’ve likely learned about online booking software. After all, managing all the details of renting out your home is no simple task. You need a tool that will allow you to easily manage listing, booking, and customer communication tasks. But what is the best online booking software for you? With all the options out there, which one should you choose? 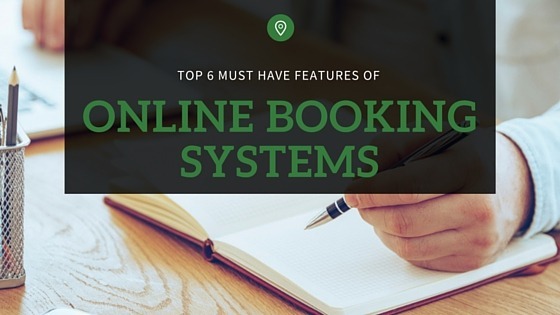 In this post we’re going to tell you the top 6 must-have features of an online booking system. When it comes to cost, most online booking softwares will charge you either a fixed fee or a commission. A fixed fee system will charge you a consistent flat fee, no matter the number of bookings you receive, while a commission-based software will charge you a percentage of your sales for every booking. 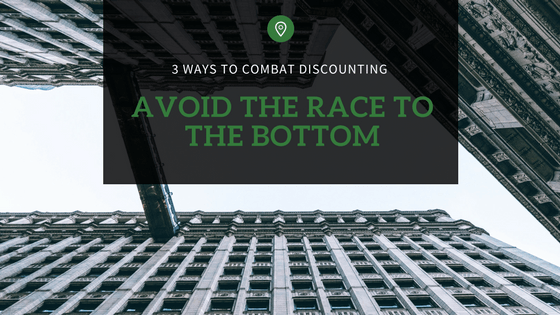 Many people find it appealing to pay a commission only when a sale is made, but this is a short-sighted strategy that will cost you significantly more in the long run. The commission-based software is especially costly as you are more successful. For every booking, you lose a portion of your revenue in commission costs. Lost money on commissions means you will have less money to invest back into your home and less overall revenue. The short-term gain of commission-based software ends up being a setback in the long run. Rezobx is a fixed-fee system that allows you to access all of the features of a paid system without forking out significant commission fees. You can consistently increase the number of bookings you receive without having to worry about commission costs. The more bookings you secure, the less you pay per booking, generating more profits that aren’t undercut by commissions. 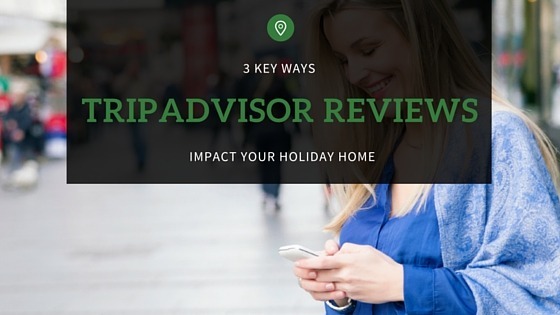 Your customers should have the ability to book a stay at your house from anywhere in the world. Customers shouldn’t have to go through the laborious process of seeing your home on one site, then having to navigate to a different site to actually make the reservation. 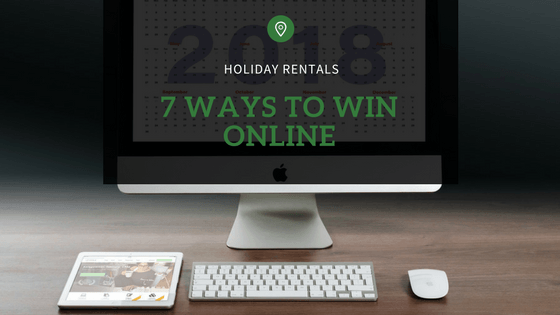 Customers should have the option to make a reservation for your holiday home on major online travel agencies (OTAs); local, regional, or state websites; and even through channels like TripAdvisor Instant Booking and your own Facebook page. The more ways customers can book reservations, the more bookings you’ll receive. 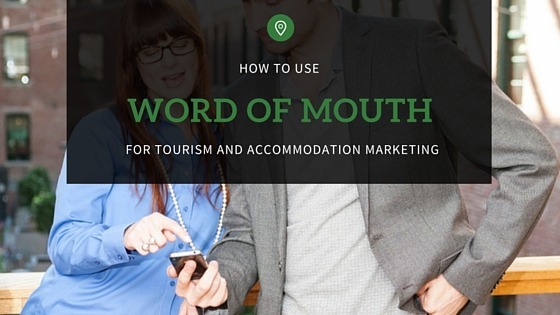 This means that your accommodation booking software must be capable of processing bookings from a variety of locations, as well as passing the essential details from the customer’s reservation to your accommodation’s calendar. 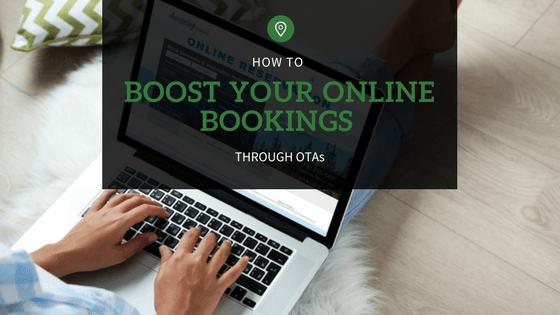 If your online booking software doesn’t have this flexible functionality, you’ll miss reaching potential customers; they want the process to be smooth and simple. It’s absolutely crucial that your online booking software provides customers with a convenient, easy-to-use, easy-to-navigate booking process. People are busy and have short attention spans, so a complex booking system will turn customers off quickly. They want minimal clicks, and they want the booking process to be clear-cut and uncomplicated. All necessary information should be clear and easily accessible. Payment and cancellation policies should be straightforward. The booking process should be smooth and potential customers should experience as few barriers as possible when they go to book. Rezobx offers smooth, uncomplicated booking pages that are a pleasure for customers to navigate, ensuring that you get maximum bookings. Every guest can effortlessly view availability and make a reservation, and the path for booking is incredibly simple to follow. Your calendar is arguably your most important tool when it comes to managing reservations for your holiday home. In some ways, your success or failure hinges on your ability to maintain a well-organised calendar. Failing to maintain your calendar will create numerous headaches for you, including double bookings, bad reviews, and a plethora of other problems. It’s essential that your online booking software has a clear, yet powerful calendar function. The calendar should be able to successfully import all the necessary details from every customer, as well as prevent costly double bookings. With Rezobx, essential booking details are saved in a clear and easy-to-use ‘calendar view’ diary. The distribution model employed by Rezobx also helps you guard against costly double bookings. Credit card hacks are in the news almost daily. These hacks are a source of embarrassment to companies, almost always leading to decreased customer patronage. Inevitably, these credit card hacks cause businesses to suffer financially and foster significant customer frustration. A compromise of your customers’ credit card information would cause a significant number of problems for you, including (but not limited to) reputation damage, legal trouble, and decrease in bookings. Maximum security on all credit card processing is an absolute must for your online booking software. Customer details must be fully protected to ensure that your customers have peace of mind. Using a secure booking system can also increase the amount of revenue produced by your home. A recent study showed that 1 in 5 shoppers have abandoned an online travel booking due to security concerns. Rezobx places an incredibly high value on the security of your customers by securely processing payments and encrypting all credit card details. If possible, all customer data should be stored in the cloud, rather than on a single hard drive. Storing all your data on a hard drive leaves it vulnerable to hard drive crashes or electrical storms, which can quickly wipe out all your data. Accessing your customers’ data also becomes increasingly difficult when it is stored in a single location. If you are away from the computer where the data is stored, you can’t access any of your customers’ records. A cloud-based online booking software protects you from technology blunders and makes it incredibly simple to access your customers’ data from a computer, tablet, or smartphone. 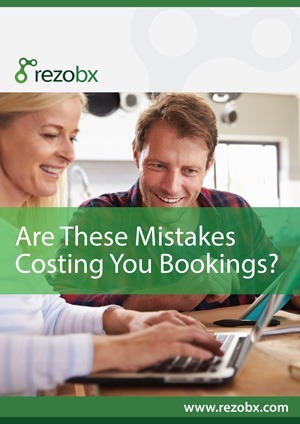 With Rezobx, all your bookings, calendar info, and guest information is stored in the cloud, allowing you access at any time from any computer, smartphone, or tablet. Want to see these 6 time-saving features in action? Start simplifying your holiday home operations with your free trial of Rezobx today.